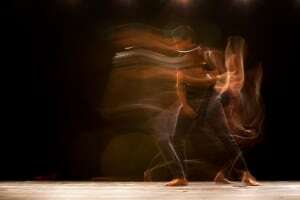 Calling mid-career choreographers. 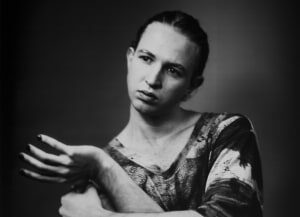 Applications are open for the Peggy van Praagh Choreographic Fellowship. Dance Australia, the Sydney Opera House and The Australian Ballet are thrilled to announce that the winner of the Emerging Female Classical Choreographer initiative is . . .
Over 300 candidates took part in the 2019 Jacqueline Morland Awards, run by the South East Queensland panel of the RAD. Be part of the 2020 Dance Australia Full-Time Studies Guide! Who will it be? The winner of the Emerging Female Classical Choreographer initiative has been decided and will be announced at The Australian Ballet’s 'Bodytorque Up Late' at the Sydney Opera House on Monday April 8. Garry Trinder trod a varied path before devoting himself to the New Zealand School of Dance, writes Karen van Ulzen. 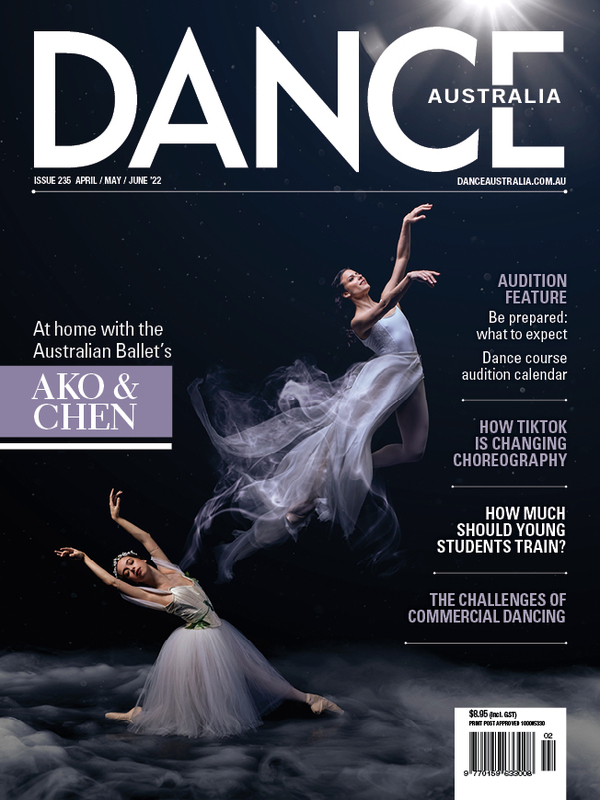 The April-May issue of 'Dance Australia' is out now, packed full of great stories! After ten years with Expressions Dance Company, Elise May has announced her retirement from the company. If you’re a fan of the yellow Wiggle, Emma Watkins, you might be interested to know that she’ll be on the panel of this year’s Wakakirri Story-Dance Challenge. If you haven't heard of Garuda, it's likely you will soon. Developed by former dancer James D'Silva in the UK, Garuda keeps to the principles of Pilates (such as matwork and apparatus) but expands them. . .
Nerida Matthaei’s contemporary dance installation 'angel-monster' will tour to Sydney, Canberra and Brisbane this March and April. Congratulations to Geoffrey Watson, who has been awarded the 2019 Tanja Liedtke Fellowship. Christian Tâtchev, Chelsea Andrejic, David McAllister AM, Li Cunxin and Rafael Bonachela will be the adjudicators of this year's Sydney Eisteddfod Ballet Scholarship. Connect Melbourne will be a day of fun, support, inspiration, celebration and dance for young male dancers. When the Australian Dance Awards were cancelled last week, many people were sorry, but not necessarily shocked.